As a new, growing business, your first benchmark (goal) should be break-even. I would further suggest that break-even be an on-going goal. What? It sounds crazy, but let’s look at two views on break-even and why one view will always be relevant. 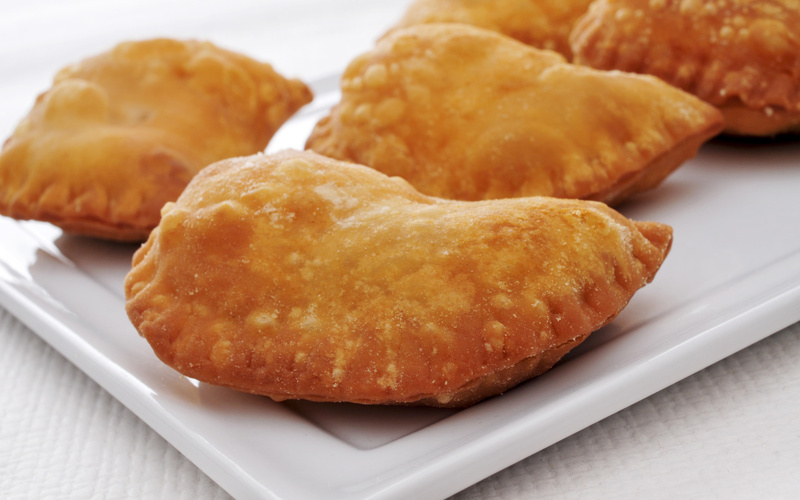 Jen has to sell $1,250 in fried pies per month to meet all her expenses. Jen’s bottom-line benchmark is $1,250 in monthly sales. The problem is that Jen hasn’t made anything for herself or budgeted for future capital expenses (like a new oven) or even held out enough to pay her income taxes… enter “Cash Flow Break-Even”. Jen needs to sell $372 in fried pies per day to meet her cash flow goals. Now, Jen has a tangible daily business goal. She could further break that down into quantity as well. If the price of each fried pie is $3.00, she would need to sell 124 pies per day ($372/$3.00) to meet her goal. Don’t worry about what type of business you have. This same concept applies to service or product-based businesses. We provide this metric as part of the basic accounting package at Reach Consulting. Contact me at spencer@reachcg.com to discuss how we can help take the accounting function off your shoulders and help you make better business decisions. Technophobia: Why Are You Afraid?